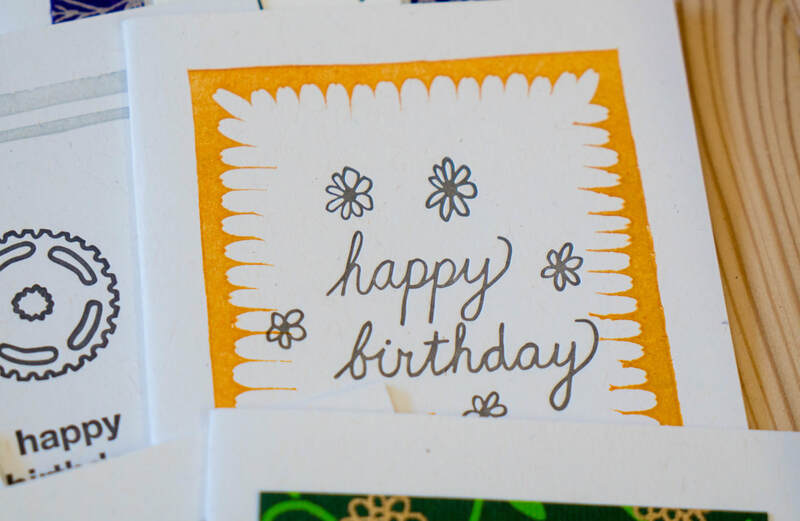 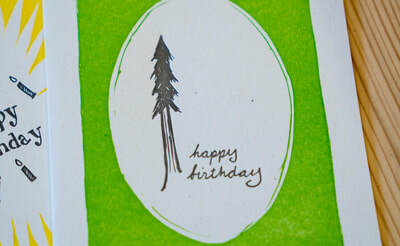 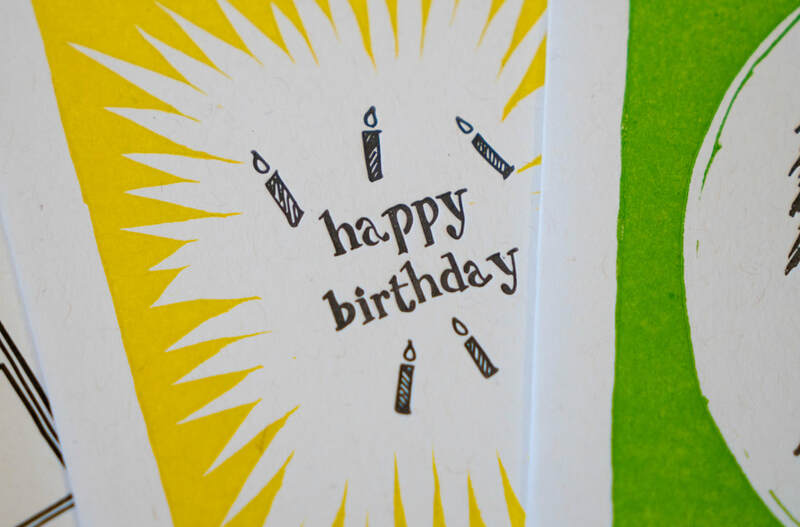 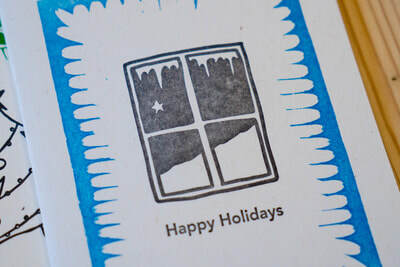 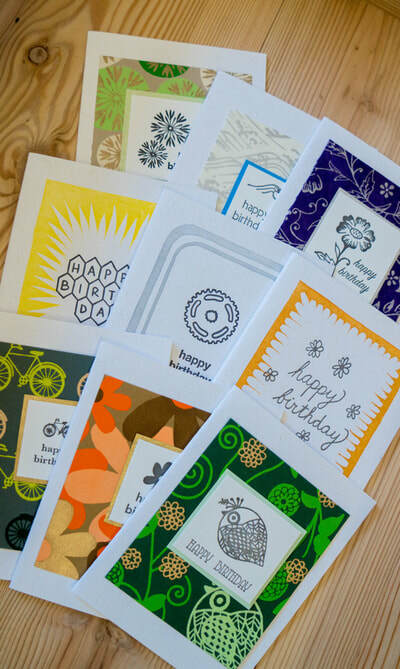 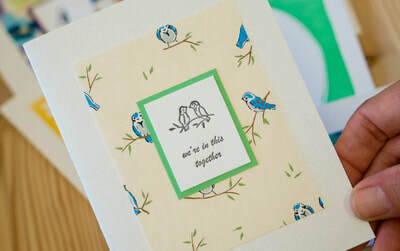 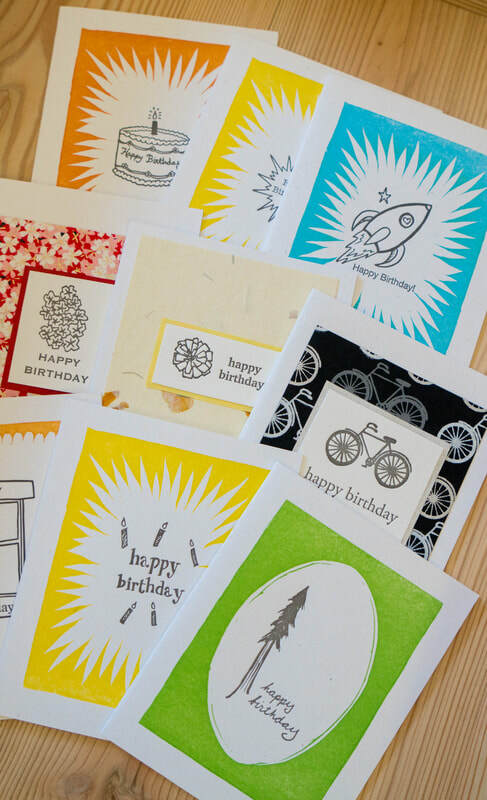 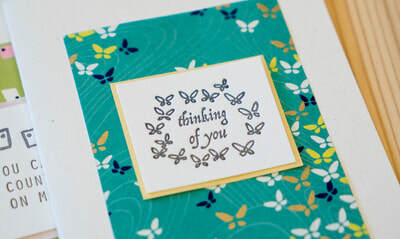 Deep Ink Letterpress creates new letterpress greeting cards from our own original designs at intervals throughout the year to coincide with traditional wholesale ordering schedules. 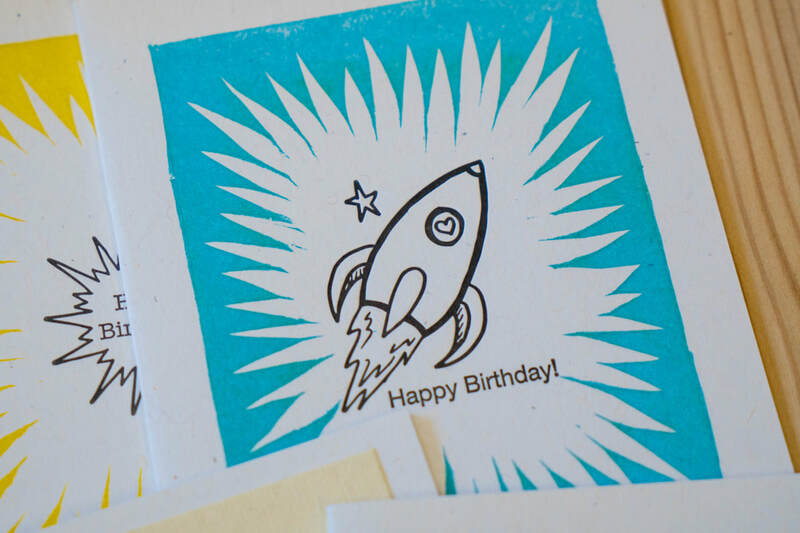 We carve our own linoleum blocks and transform our ​ ​illustrations into photo polymer plates. 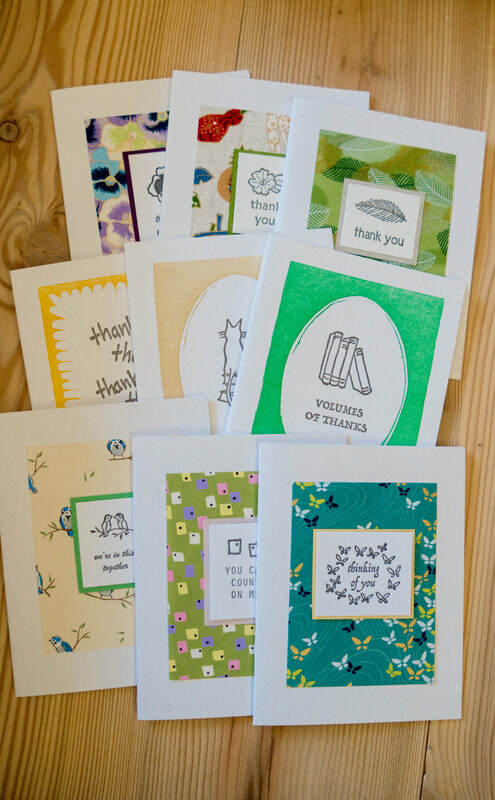 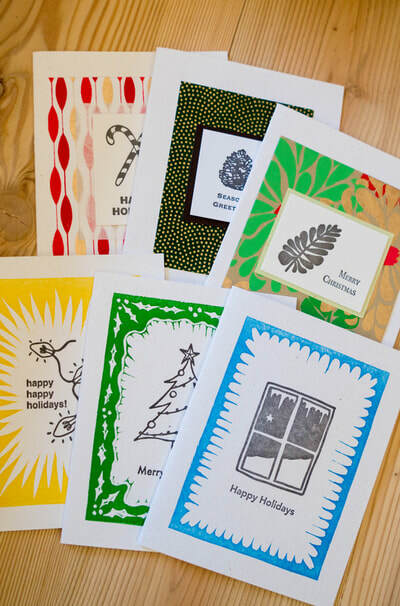 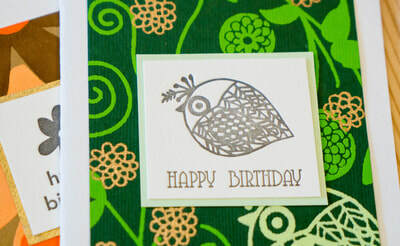 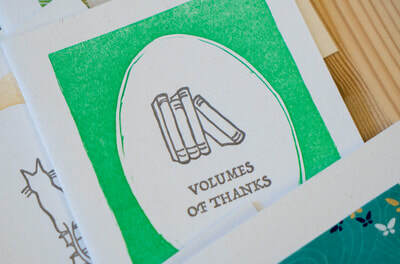 The wholesale wing of Deep Ink Letterpress fills orders from specialty gift shops, card shops, and bookstores. 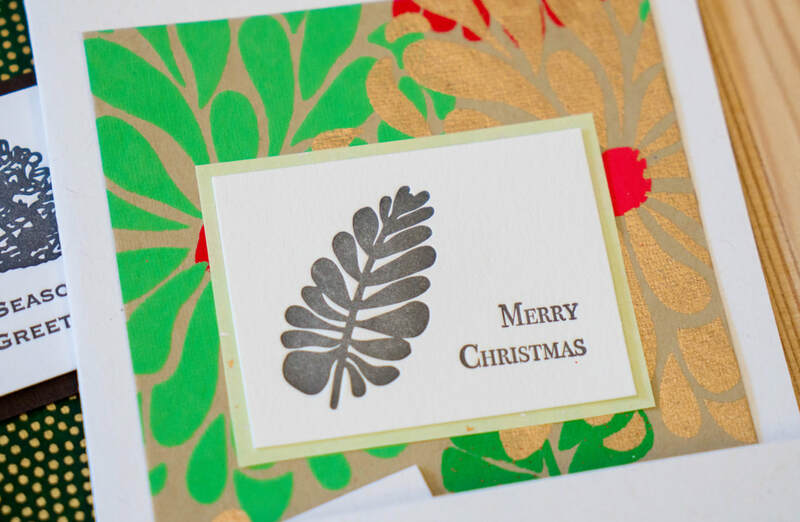 Current ​and prospective wholesale shops can view our online catalog here and email to place orders. ​ Stores ​in the greater Bay Area (Santa Cruz to Napa) and in the Rocky Mountain states ​(Idaho, Montana, Utah, ​and Wyoming) may contact our sales reps in those regions. ​​​​In the meantime, feel free to look through this gallery to get a feel for our card line.